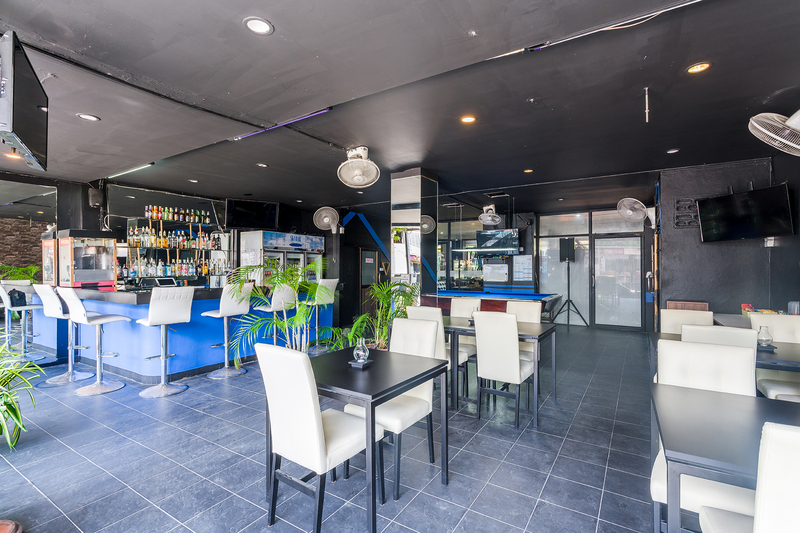 Chaweng Skybar & Hotel have also a sportsbar at the ground floor. We show all the major leagues and events and ALL Swedish sports. 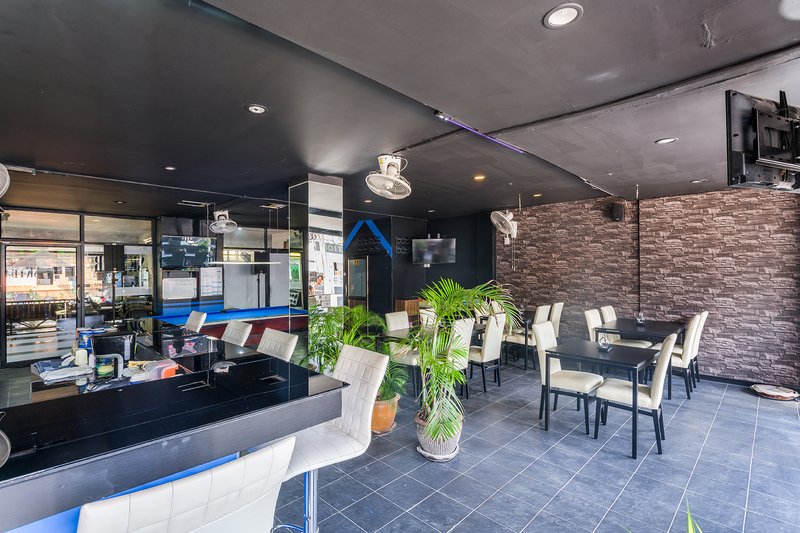 Come and visit us at our sportsbar. We show all major leagues as Premier League, Bundesliga, Serie A, La Liga, Champions League and Euro League. We also show ALL Swedish sports. Of course we also show all major events. Just let us know what you want to watch. 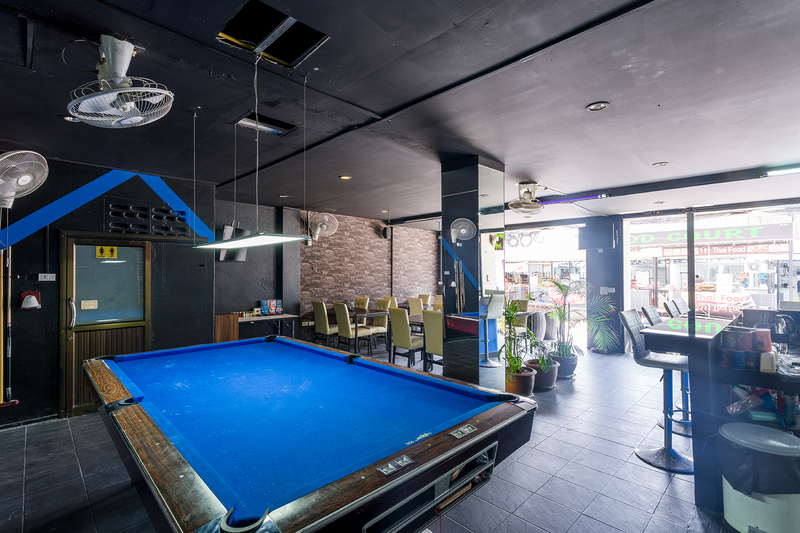 We also have a 9ft Brunswick pooltable that is free of charge for playing. Moo 2, 155/34-35, Bophut, Chaweng, Koh Samui. Follow the beachroad south until you have oncomming traffic. Turn right just before or after and you find us on the right side after 40 m. We have entrance from both sides. And its located only 150m from the beach!